Trying to find the perfect gift for a special occasion or to simply show your appreciation to someone? Why not consider presents that are eco-friendly? 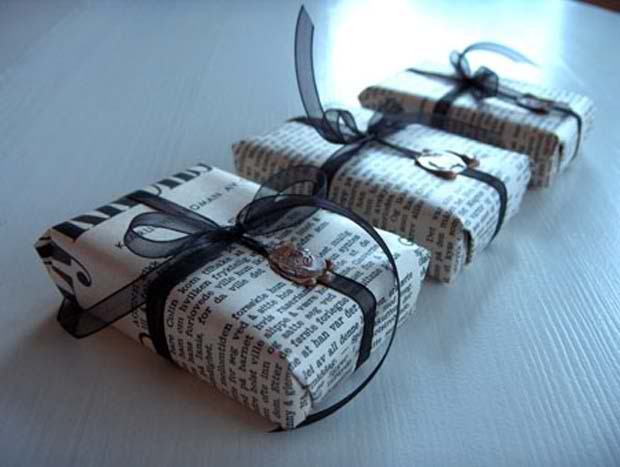 With these gifts, you are showing your concern to the environment while encouraging the recipient to go green as well. If you have no idea what to pick, here are our top recommendations for eco-friendly gifts. The good thing about food is that it is consumed, which means that there is no waste. You can consider baking cake or making jams. It is important to choose natural and organic ingredients. To make it more appealing, make sure that the packaging is eco-friendly as well, such as a reusable jar or a recyclable box. For someone who loves gardening, this is sure to be a gift that will be well-appreciated. You can give herbs that can be used for cooking or seedlings that can grow into decorative plants. Even for people who do not have a green thumb, this is a good gift idea. Just make sure to include instructions so they will know how to have it planted and how to take care of it. Many of the soaps that you can buy in the market are laden with toxic chemicals that can be harmful for you and for the environment. Organic soaps will make excellent gifts because they are made with the use of natural ingredients that will not be harsh on your skin. If you have the luxury of time, you can even make the soap on your own. By being organic, it means that the bath towel has been made in the absence of using harsh chemicals. They are also made in such a way that they are durable, which eliminates the need for frequent replacement. Eco-friendly towels are made by small-scale businesses, which are using locally-sourced materials and supporting local employment. For a man who loves beer, this is a unique eco-friendly gift. One can make his own beer at home. This means that there is freedom to choose the ingredients that are used. Also, the beer can be made available on tap to reduce the use of bottles. If bottles are needed, it is possible to use the ones recycled at home. Package it up nicely in some food safe gift boxes and you’ll have a great gift. If you are headed to a baby shower, this is the gift that you should bring. Compared to regular diapers, cloth diapers are known for being more breathable, and hence, promoting comfort of the baby. It is also gentle on the skin and are available in a wide selection of colors and patterns. Not all gifts need to be expensive. More often than not, the recipient will be more appreciative of the present if it is a labor of love. 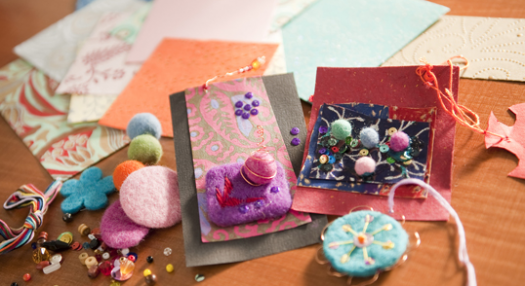 With this, you can consider making your own decors using recycled materials. For instance, you can create your own flower vase or a jewellery box with the use of materials that are already available at home.